I spent more time than I would have liked trying to get a basic Bluetooth connection between my Arduino and Flash applications. At first, I could not get anything working, then I switched to SoftwareSerial and could only send data to Flash (or coolTerm). Finally, I saw the note about not all pins on the Leaonardo supporting RX and I got it all working. I’ve posted my code on GitHub, perhaps it will save you some time. I think I have removed all my dead end trials and everything that is included is necissary for it to work. 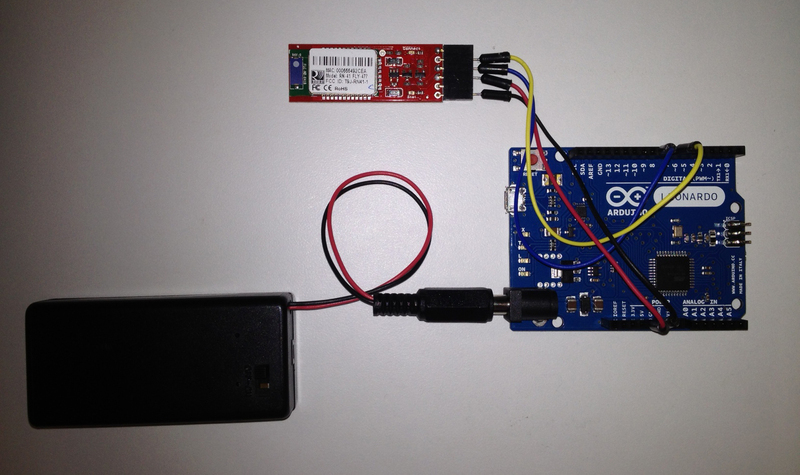 This entry was posted in projects and tagged arduino, wireless. Bookmark the permalink.